Getting together as one big family or organising to see long lost friends gets harder as the years go by, with hectic lifestyles and jammed packed diaries coming together with loved ones is more important than ever in this technologically driven society. So why not switch off the phones, ignore the emails, organise precious time together and book one of Forgotten Houses’ larger holiday homes nestled in the countryside. Forgotten Houses larger holiday homes sleep between 8 and 15 and are set on the Cornish coast, the heart of the countryside and near Devon’s Dartmoor. They are all jammed packed with character and historical features and even come with the odd BBQ, swimming pool or games room! 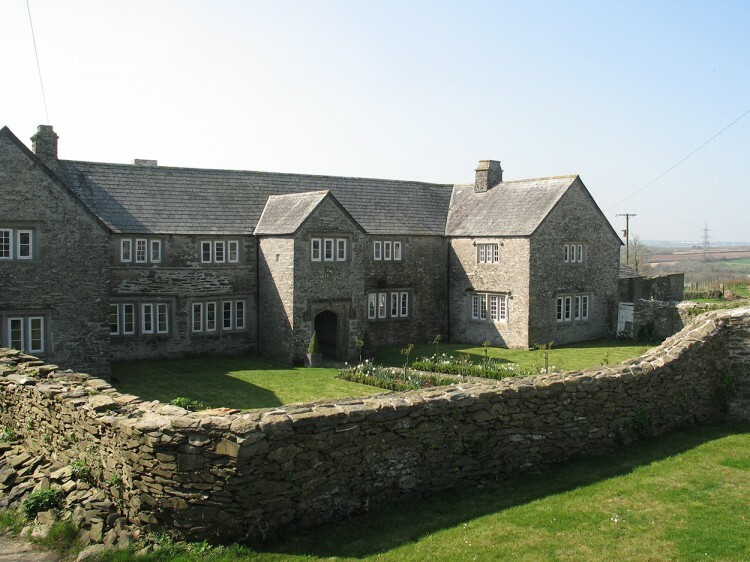 For the larger groups Yarner House, near Dartmoor sleeps up to 15 people and is a simply stunning manor house dating back to the 17th century. 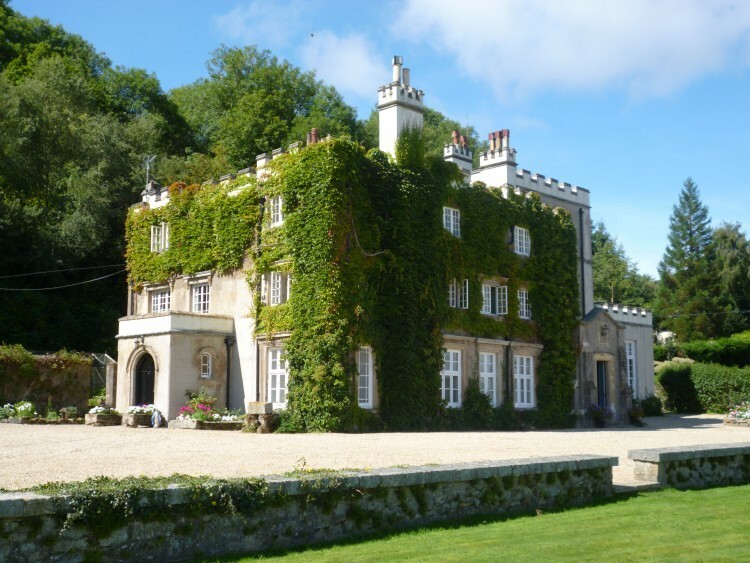 With its charming interiors and period features you will feel like lady or lord of the manor for your stay; with sweeping views of the countryside and dramatic Dartmoor on your doorstep it’s the perfect house for those who like walking, birdwatching or simply enjoying the great outdoors. 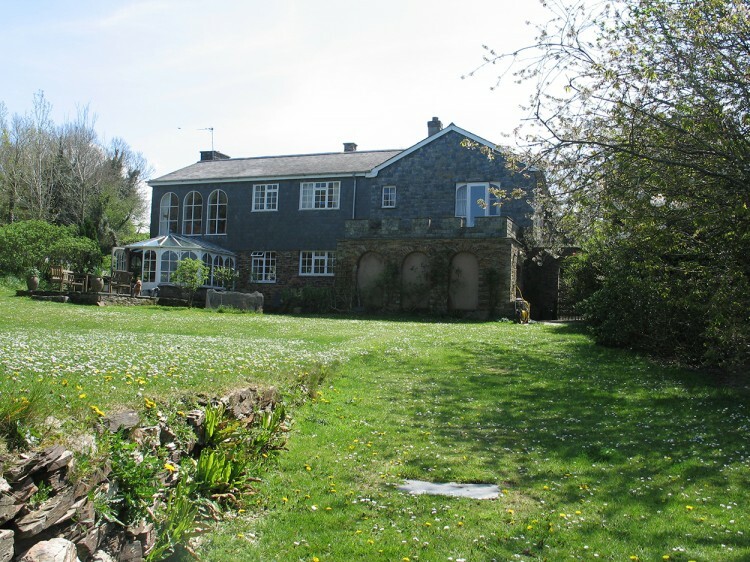 Our second house is Tregarden in St Maybn which sleeps up to 13 people and features an impressive manor house exterior, dining room, and outdoor swimming pool, perfect for a summer let when the weather is warm. The house is nestled in the heart of the countryside yet near to the popular villages and towns of Rock, Padstow, Port Issac and Wadebridge. 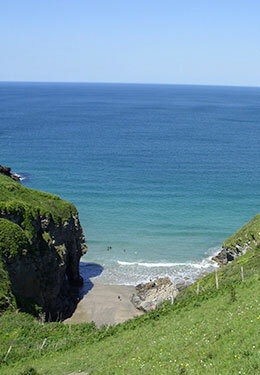 It is also close to The Camel Trail; a very popular bike trail from Wadebridge to Padstow suitable for all ages and Camel Valley Vineyard, where Cornwall’s most famous sparkling wine comes from. It also boasts a rather impressive outdoor swimming pool with relaxation space, sunroom for those slightly cooler sunny days and a marvellous dining room to enjoy each other’s company around. 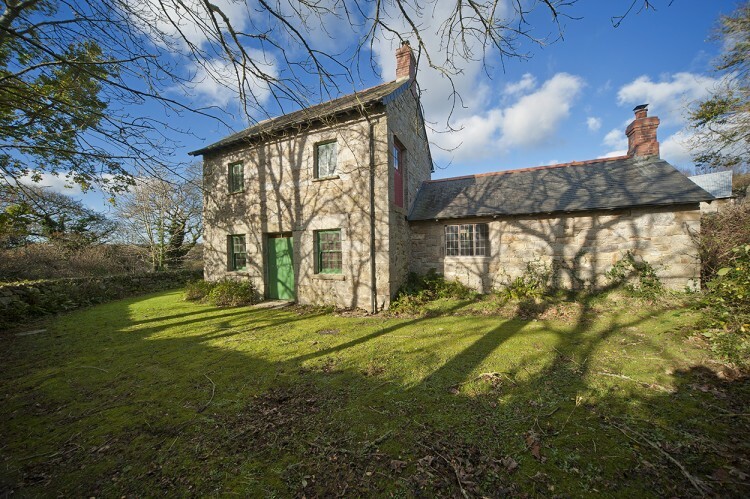 Waggon House and Josiah’s Cottage are situated on the same farm land and can be hired together to collectively sleep 12 people. In addition to this there is also camping space available for the more adventurous family members or friends. 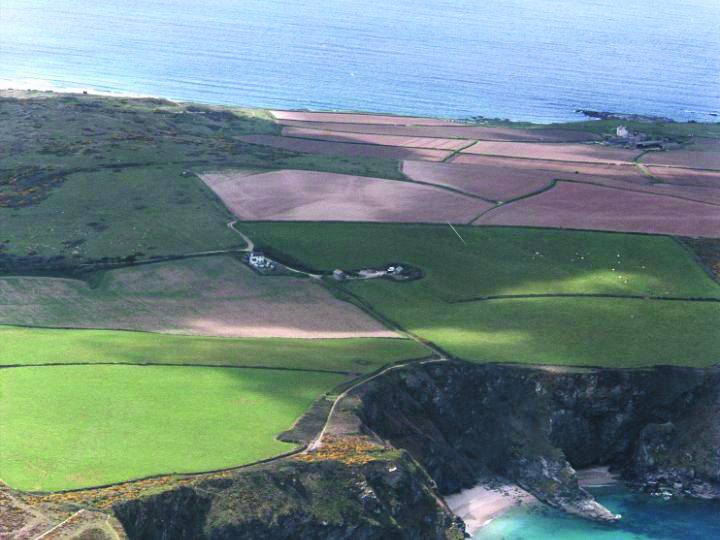 Both houses are situated a stone’s throw away from Port Issac. A very popular fishing village on the north coast of Cornwall and home to ITV Doc Martin series and many scenes from the popular Poldark. It is also home to two of Nathan Outlaws famous restaurants, his Michelin star signature restaurant and more relaxed fish kitchen. The houses themselves are historic converted barns with rolling countryside and sea views, amble outdoor space and cosy interiors. Another house in the area of Wadebridge is Brown’s Barn. Situated a couple of miles from the town centre it sleeps up to 12 people and is perfectly situated for visiting Padstow, Rock and the popular surfing village of Polzeath. 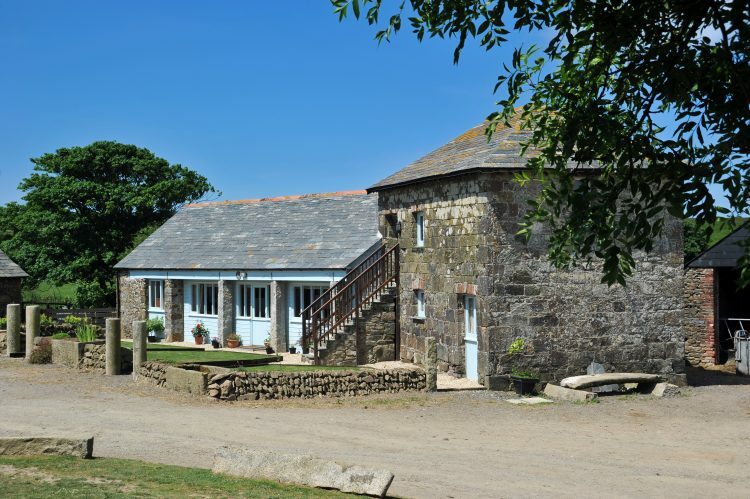 With spectacular views over the Camel Estuary, outdoor space, a tennis court, croquet and an outdoor swimming pool there is plenty of places to relax and enjoy your holiday; there are even a selection of toys and games to keep young ones amused. 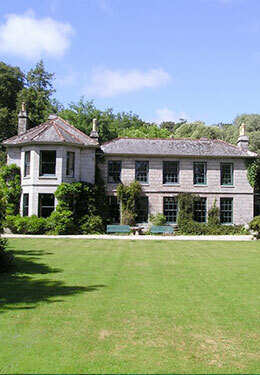 Moving to south Cornwall and the coast of The Helford River stands the impressive Lorelei. 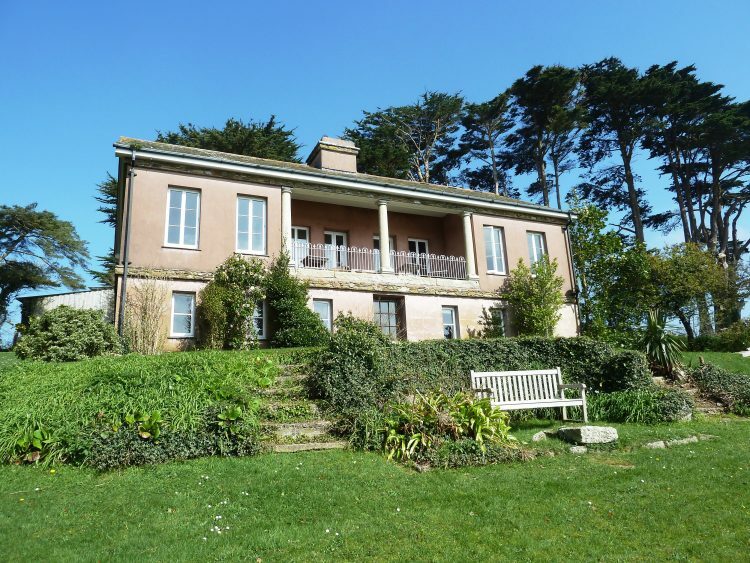 A beautiful 18th century house situated about 50 yards from the beach, with able outdoor gardens and romantic views of The Helford River and surrounding countryside. This truly is a house to relax and unwind in. The surrounding area is popular for walking, sailing, kayaking and exploring local wildlife both on and off the water due to it Area of Outstanding Beauty stamp. 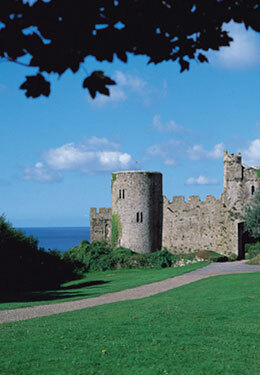 It is also close to The Lizard, and the towns of Helston and Falmouth, and some very good pubs! St Ives is one of the most popular places to visit in Cornwall, alongside Padstow and rock, and one of our Forgotten Houses is situated a short distance from this iconic town at Godrevy Point, on one end of the longest beach in the South West. 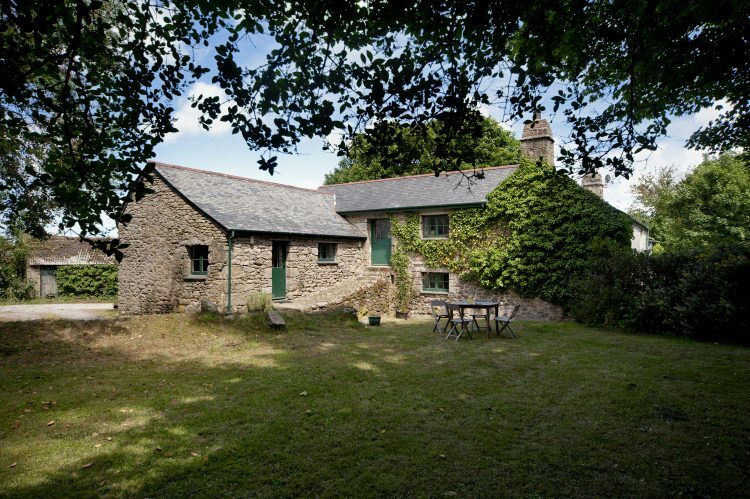 Pencobben sleeps 9 people and is nestled in isolated unspoilt coastline with spectacular views; most definitely a holiday to get away from it all! 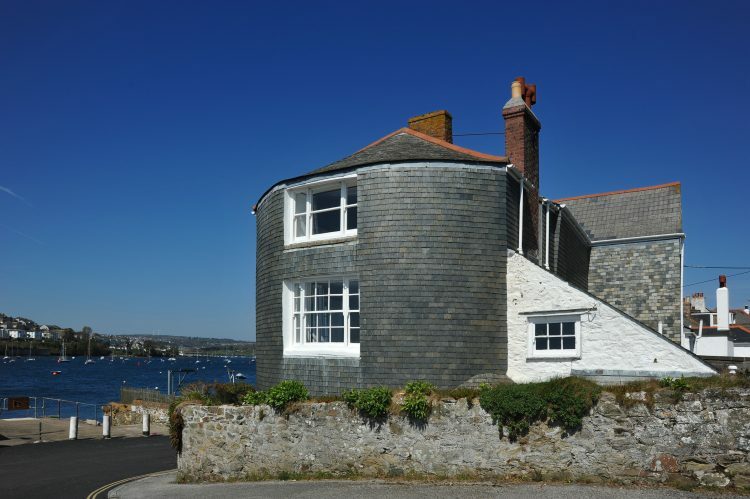 For the slightly smaller groups there is the lovely Bosbenna in Constantine which sleeps 8 and is about 3 miles from the sandy beaches and pretty town centre of Falmouth. Whether you want to take walks in the countryside, whittle away hours by the fire, enjoy a good book in a sunny corner or explore the local flora Forgotten Houses are perfectly situated to get away from it all. Wifi is however available in nearly all our houses just in case!